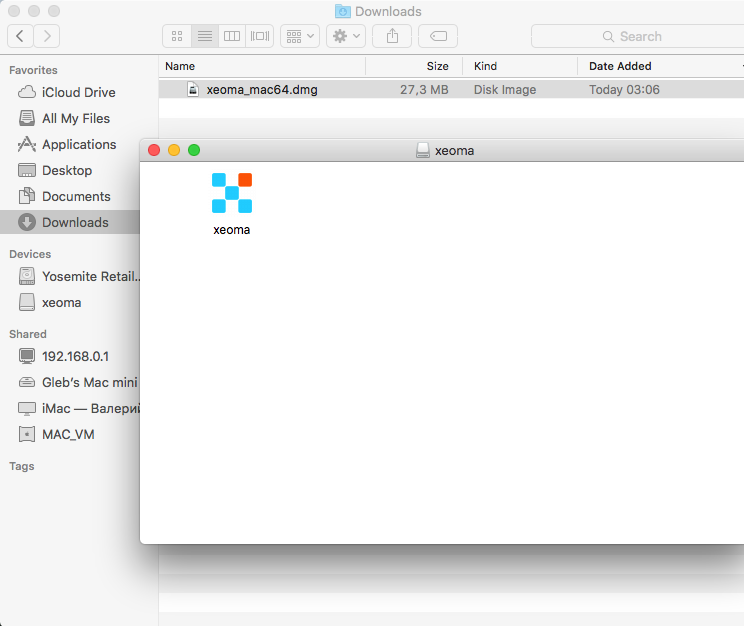 In this guide we will show you how to run Xeoma on Mac. On the download page you will be automatically offered to download the latest official version according to your operating system. 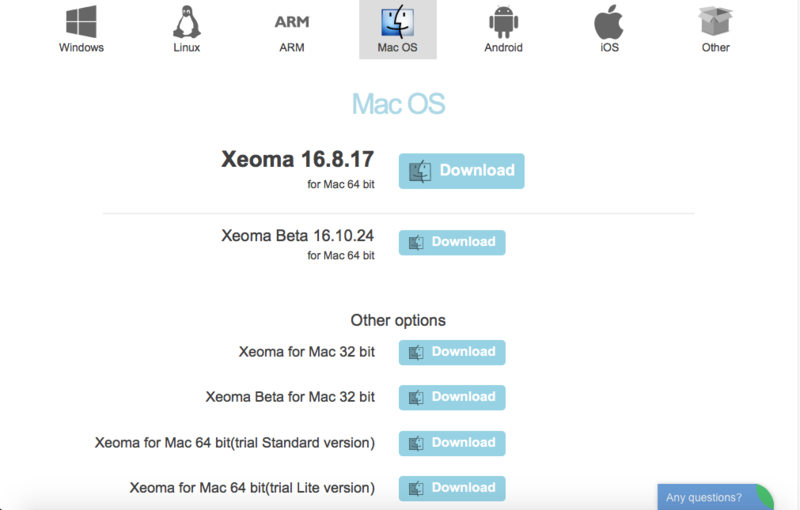 You can also download Xeoma from our official site. You can run the program, the launch of which is prohibited manually. You need to replace the parameters in the security settings. 1. In the Finder find the program. 2. Hold down the Control key, click on the program icon and select “Open” from the context menu. 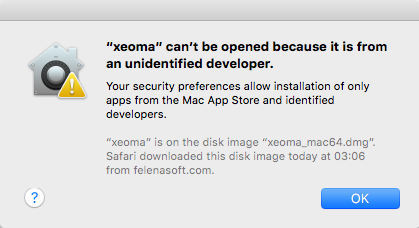 The program will be stored in the exception list of the security settings. In the future you will run it by simply double clicking on the icon. 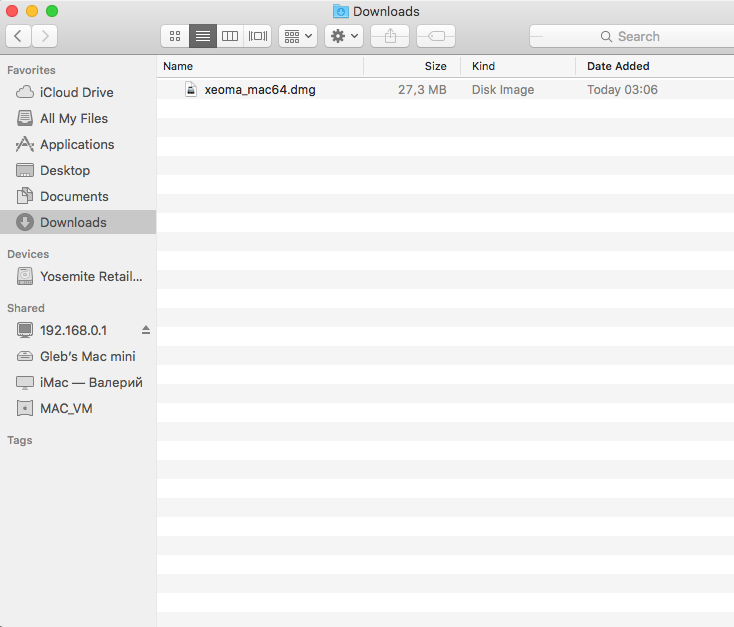 Please note that the Mac OS X version is different from the versions for other operating systems. 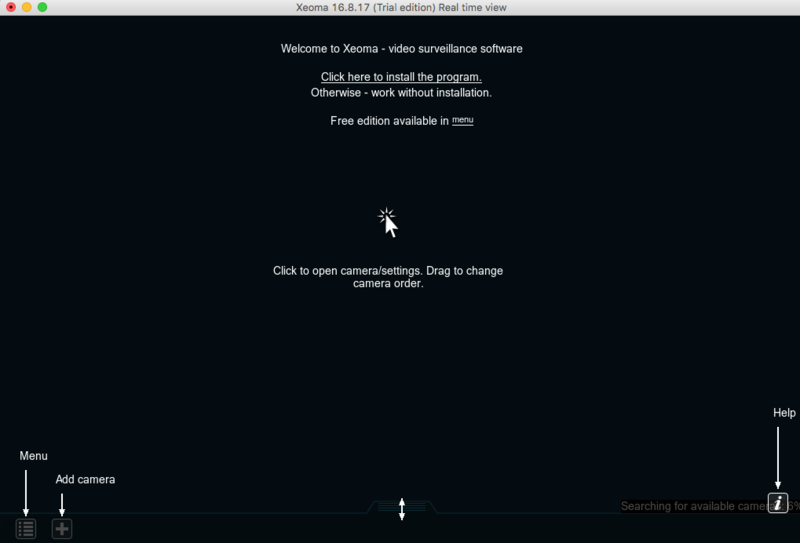 You won’t find «Screen Capture» module and full-screen mode (on versions prior to OS X Yosemite (version 10.10)) in it. After installation you won’t find on your desktop the program icon (a feature of the OS). After the installation, the server is added to the autostart, and the client part can be run from the same executable file from which the program was installed.